Our private events can be held at the bar or, depending on the number of guests, on the entire upper or ground floor. We also provide vouchers of 50lv, 100lv and 150lv which make an ideal gift for someone close to you. 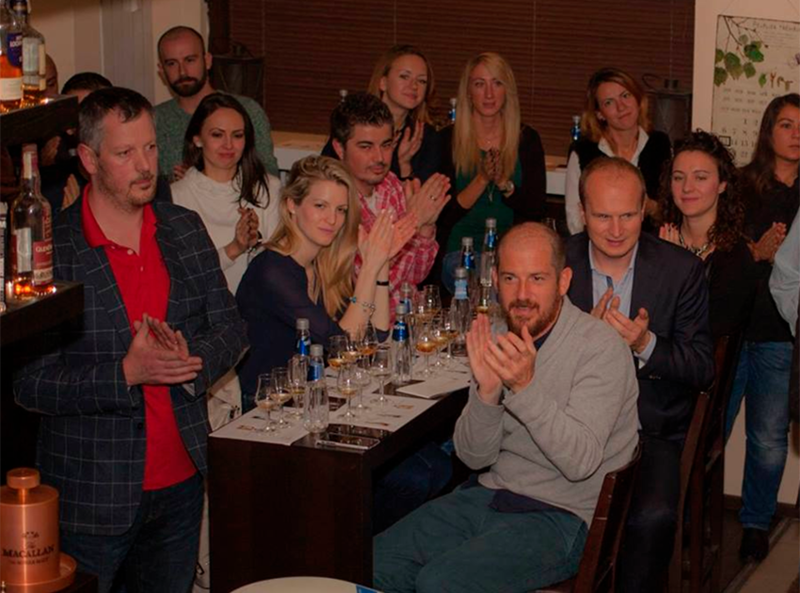 The whiskey evenings can be just for fun, educational or part of the evening programme.